Asbury, NJ - from one of our hot air balloons on July 17, 2016 - Click for a broad view of our flying area. Serving NJ, Pa and NYC. 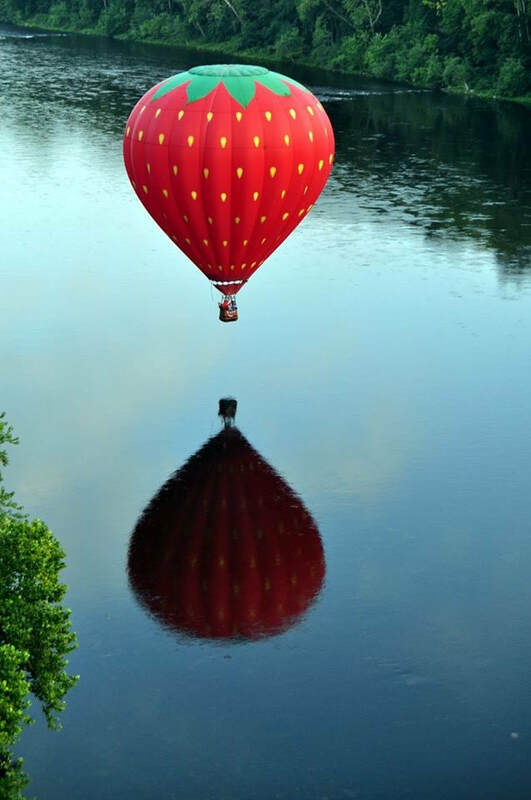 Enjoy an amazing ballooning experience with spectacular views of hills, farms and historic buildings! Whether you want a romantic getaway hot air balloon ride, an elegant dinner combined with a hot air balloon flight, a special birthday or anniversary ballooning ride, a B & B very romantic getaway package (we do all the planning for you), a banquet event (corporate, wedding or large party) or even a most unique wedding getaway - choose the Experienced Professionals for New Jersey, Pennsylvania and New York City. LIKE for Facebook posts, new photo galleries and other In Flight news. Convenient to the Tri-State area. We're only about an hour drive from New York City or Philadelphia. Do we fly year round? Yes! 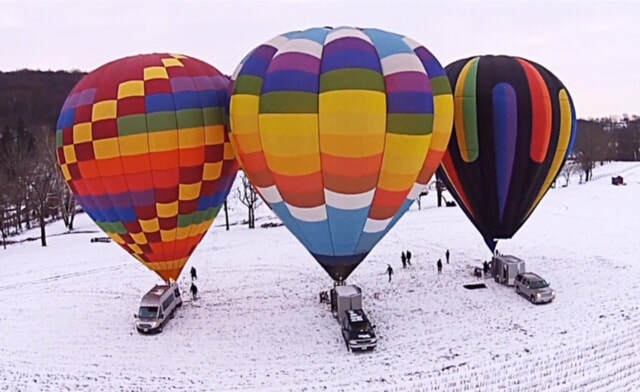 ​Both are amazing times to fly in a hot air balloon! COMMENTS - see what others said about their flight! "This was my mother's 75th birthday, she was living out loud!" Give the gift of flight! 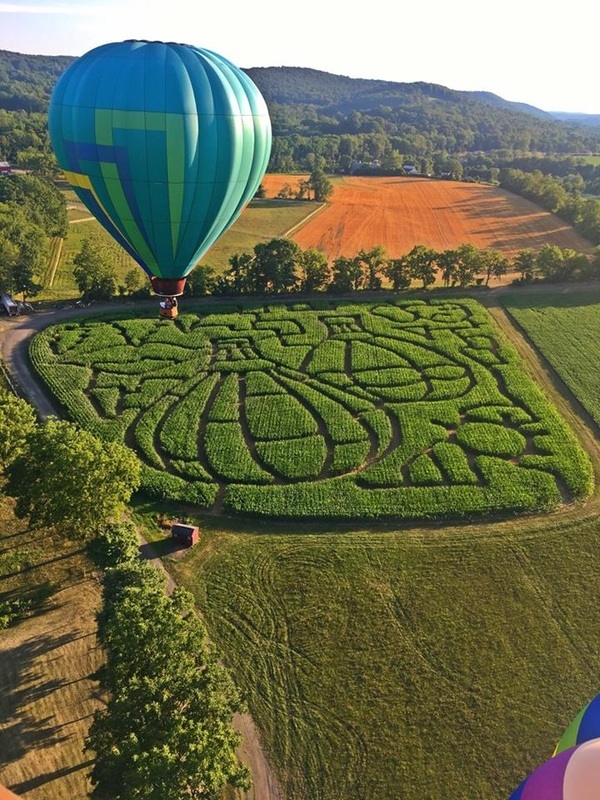 A hot air balloon ride makes a great unique and memorable gift!